It's been so long since I last posted! I have been doing manicures and posting them on Instagram as and when I've been capable, but it's a struggle as my health is up and down. 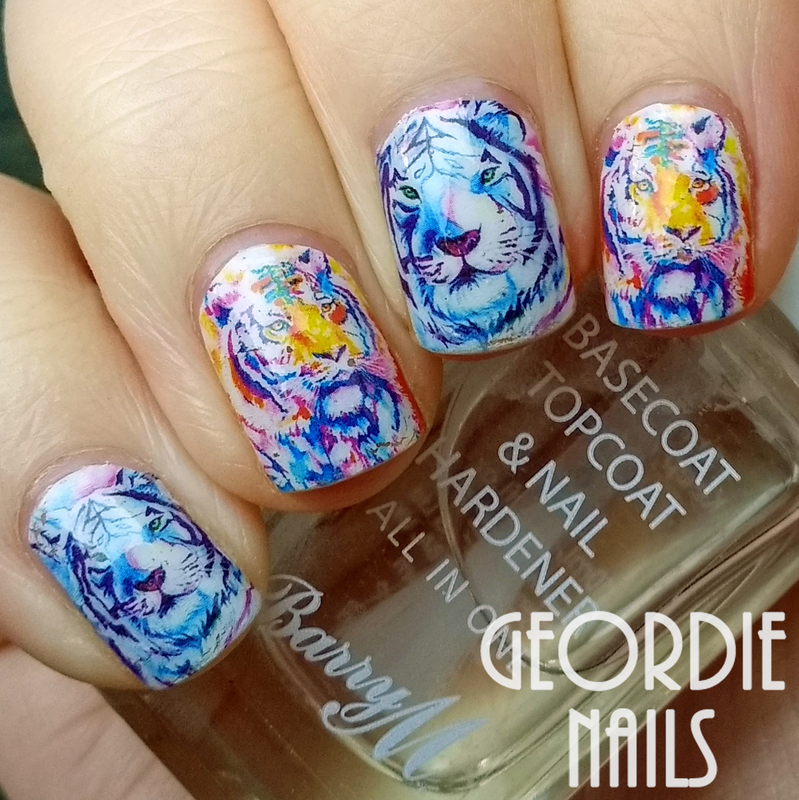 What's great is that I'm still a brand ambassador for Charlies Nail Art, which makes me so proud. Charlie knows I'm not well and is very supportive and encouraging - as well as providing me with amazing orders and review packs ^_^ So here is a bundle post with some of the goodies I've been using! 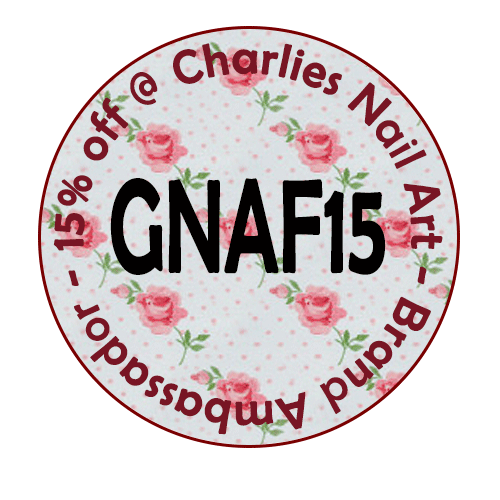 I'm going to include links because you can get 15% off everything when you use my coupon code, GNAF15. I love cats so these stickers were perfect for me! I received compliments about them, especially about the cats' silver collars. 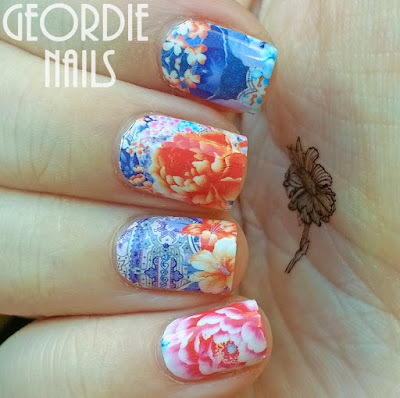 I was happily surprised that they were fine, flexible and stayed stuck down on the nail - some nail stickers don't. 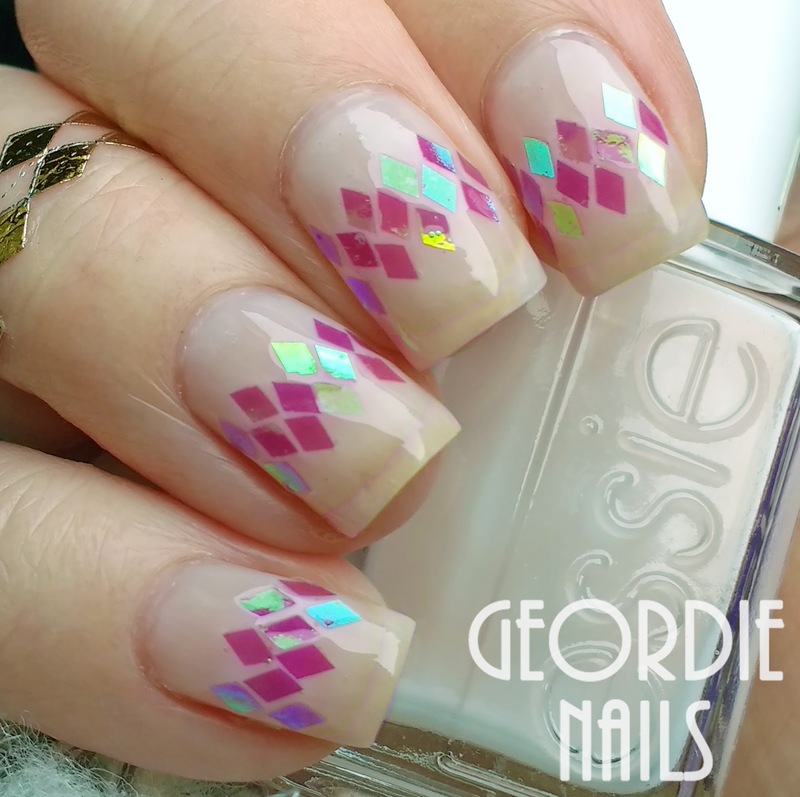 These wraps are full-nail water decals and I love Charlie's selection. The colours on this design are amazing and, like all of Charlie's wraps, they apply great, not requiring a base colour. I was just told tonight that I'm nicknamed the Charlies Nail Art "glitter ambassador", because I love and use their glitters so much!! 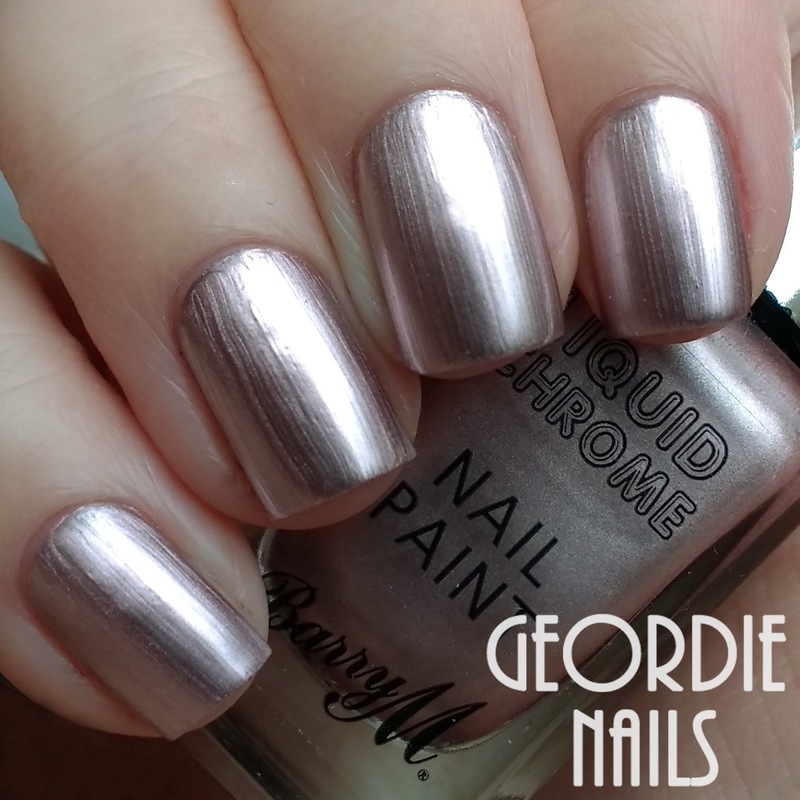 This mani is a gradient of two fine glitters, Silver and Rose Pink. It was very easy to do: I painted my nail with base coat, dipped the tip into the pink, then, once the tip was covered, I dipped my whole nail into the silver. This is a softer manicure with ethereal purple rhombus glitter. To place the glitter, I took a cuticle stick and just touched my wet base coat brush with the pointed tip. It picked up the individual pieces easily! 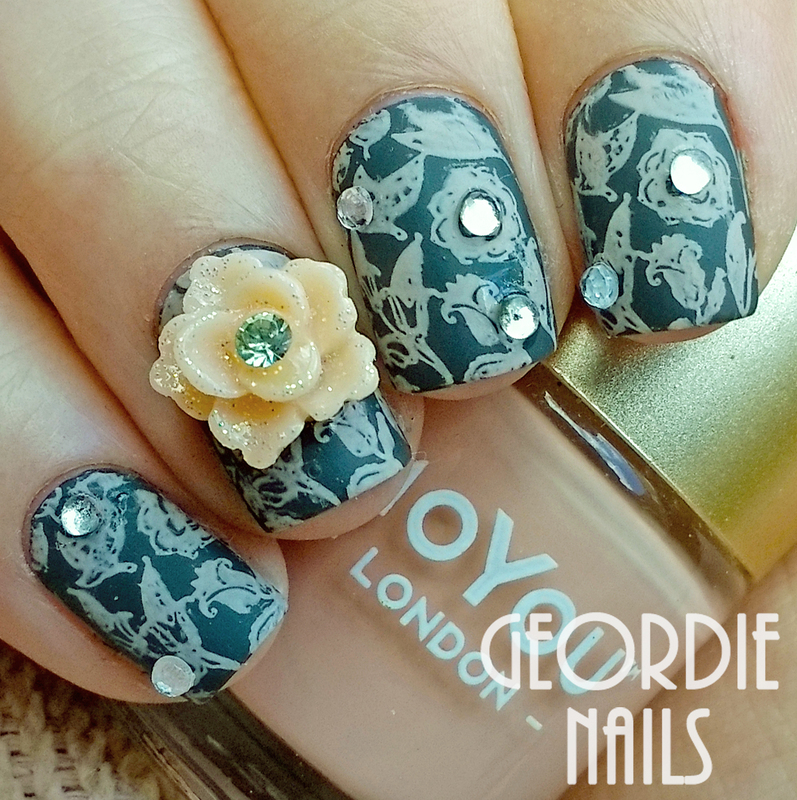 I paired this delicate peach flower with peach floral stamping, using plate MoYou Pro 07, over a dark grey. 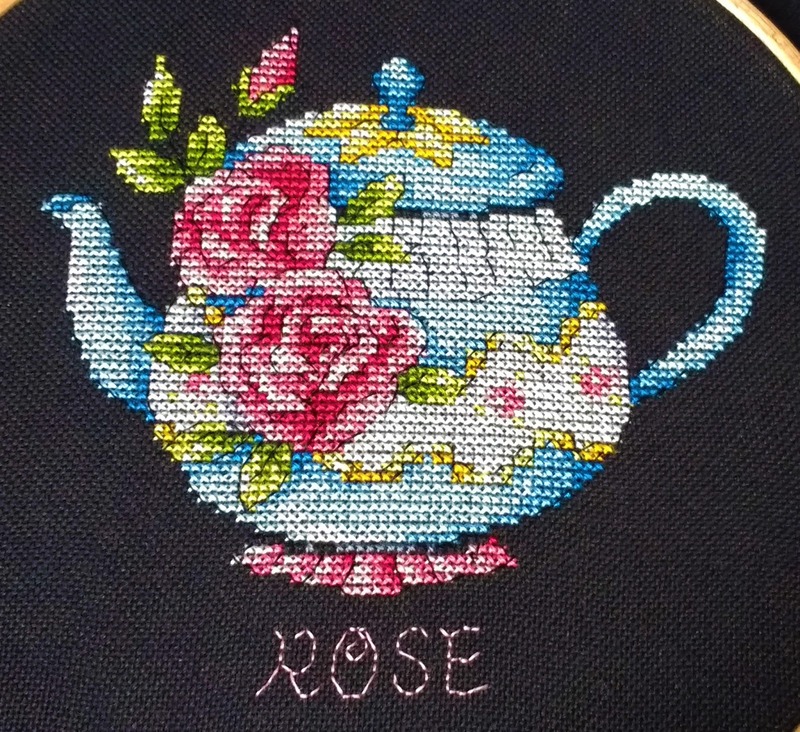 I added some rhinestones as extra accents! This is one of my favourite manicures I've ever done. Using the technique I described with the fine glitter gradient above, I made an icy mix to match the icy weather. Both Blizzard and Pixie Dust are beautiful glitter mixes on their own, but I adore them together. First, a little diary entry. Throughout my blogging journey I've been open about suffering badly with depression. I'm unwell all the time but I get periods where it's difficult to keep up my hobbies, and I've just had one over the Christmas season. Despite this I had a lovely Christmas, and I have just spent the afternoon painting my nails and dipping into some review items sent to me. I'm feeling positive that things might be getting better and that there are lots of lovely manicures on the horizon! I love this colour so much! I had to be careful to paint the second coat on nice and straight, but I was pleased with how non-streaky the finish was. 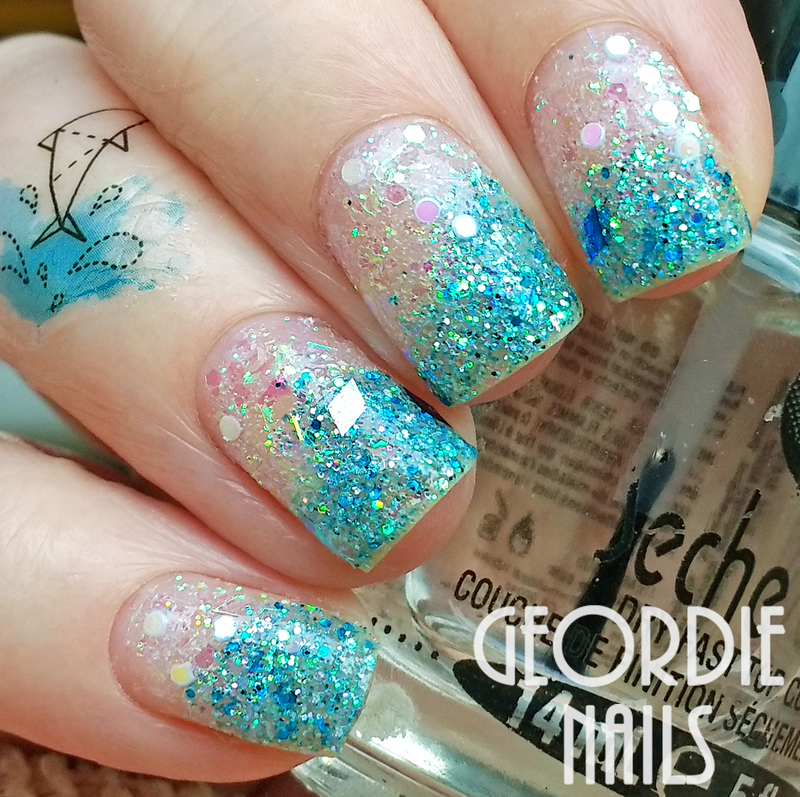 Following on from my Pixie Dust post, I am back with another of the newest Charlies Nail Art glitter mixes! 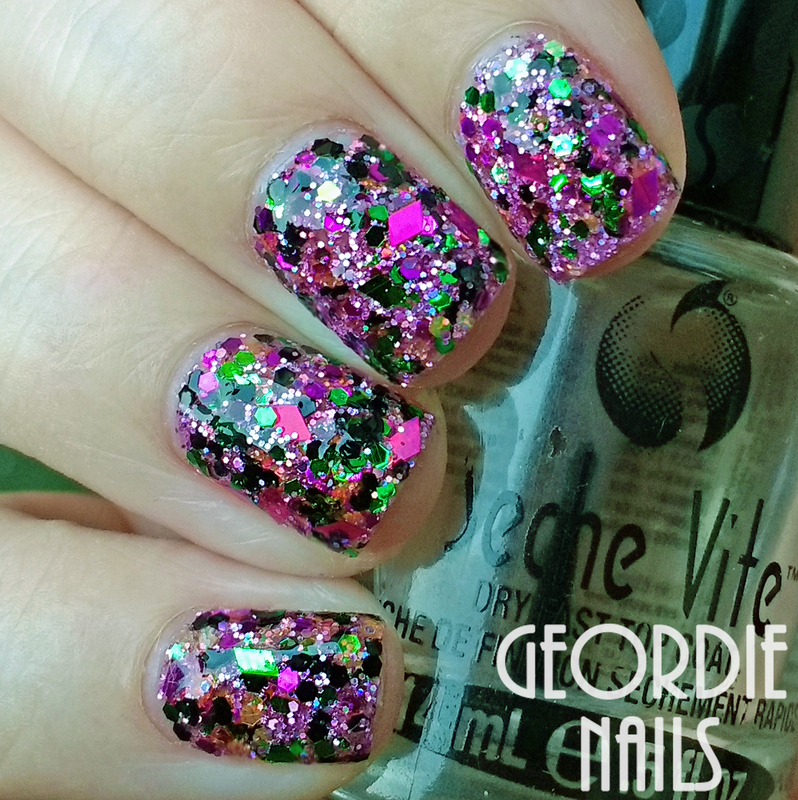 These glitters are extra special because they are formulated in-house - you won't find them anywhere else. They are also a bargain at 75p per sachet! Blizzard is a sparkling Winter glitter. 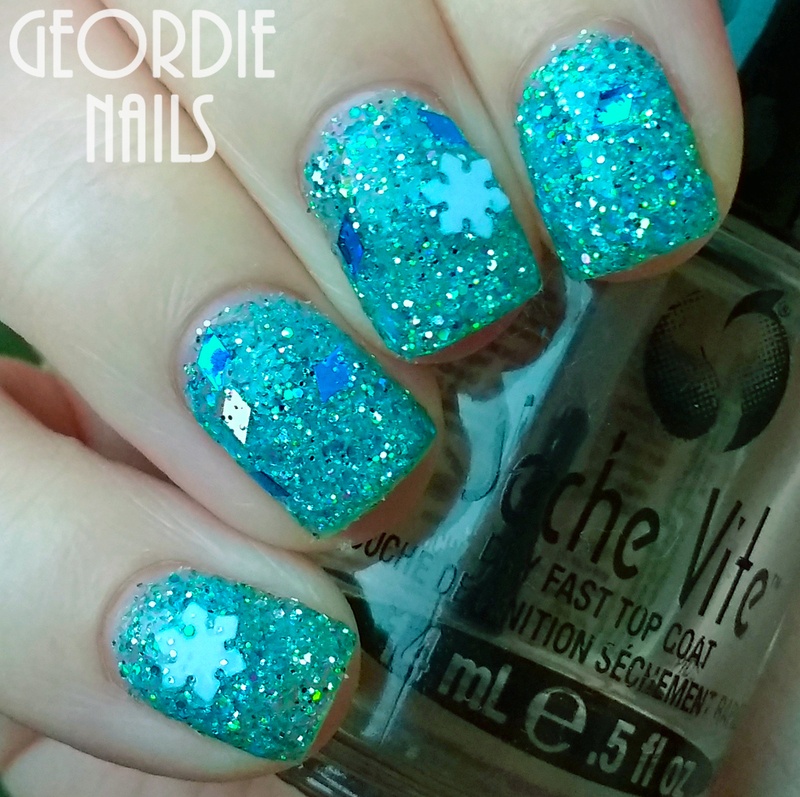 The fine glitter has a gorgeous blue-tinted spearmint colour which I love, and it's accented with blue and pearlescent diamonds - plus snowflakes!! Apologies for the slightly poor photo, it was growing dark when I took this. I hope it conveys how beautiful this glitter is, because it's one of my favourites. The colour plus the sparkle make it truly amazing. Charlies Nail Art have been busy bees creating four new glitter mixes, one of which I'm showing you here! These glitter mixes are super special because they're formulated in-house - you won't find them anywhere else. They're also a bargain at 75p per sachet, and I am proud to own the whole collection! 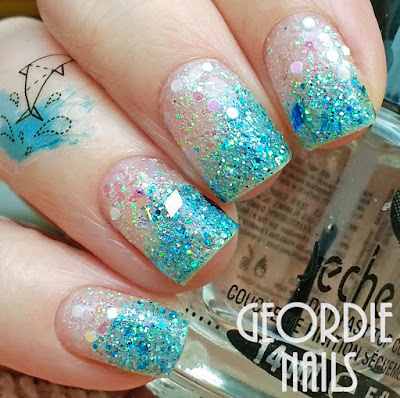 Pixie Dust is a mix of white and pearlescent glitters; this includes fine white glitter, strands, dots and diamonds. It's an all-year-round glitter but it especially reminds me of fallen snow, perfect for the ever-colder weather. 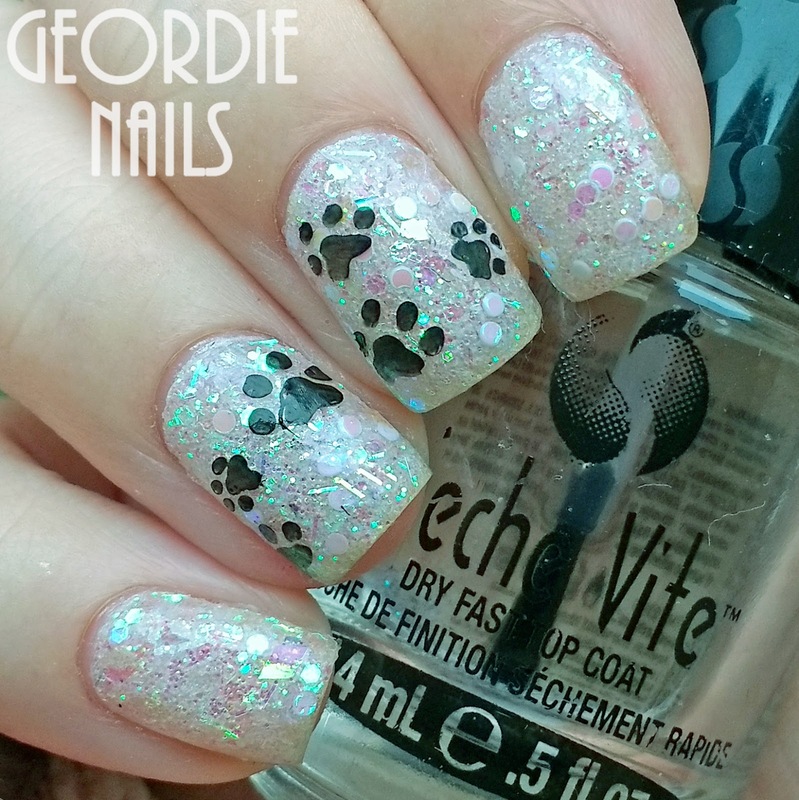 This effect gave me the idea to add stamped pawprints to make it look like my kitty Vienna had been out in the snow! The sparkle is so magical!! My next post will be about the Blizzard glitter mix! I'm back with another of the Halloween glitter mixes exclusive to Charlies Nail Art! You can see my swatches and reviews of all the other glitter mixes here. I've bought most of them myself because I am the biggest fan ever of these glitters, but Jack o Lantern was sent to me as a gift. I never thought I could love an orange glitter so much! 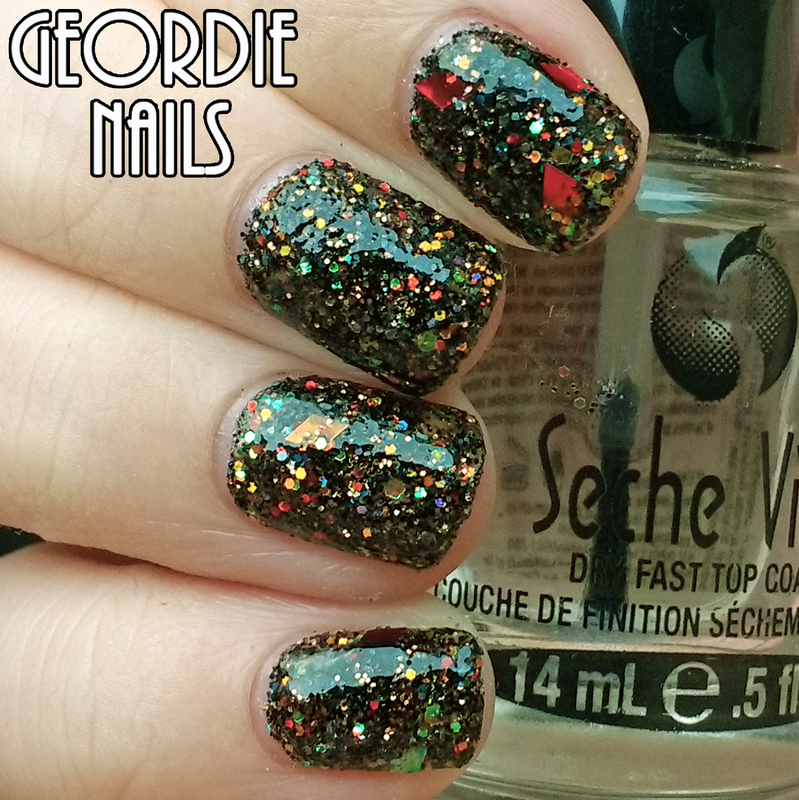 I'm back with another of the Halloween glitter mixes exclusive to Charlies Nail Art! You can see my swatches and reviews of all the other glitter mixes here. I've bought most of them myself because I am the biggest fan ever of these glitters, but Hocus Pocus was sent to me as a gift. Hocus Pocus consists of a fine, sparkling purple glitter with larger pieces of deep green glitter and purple diamonds. 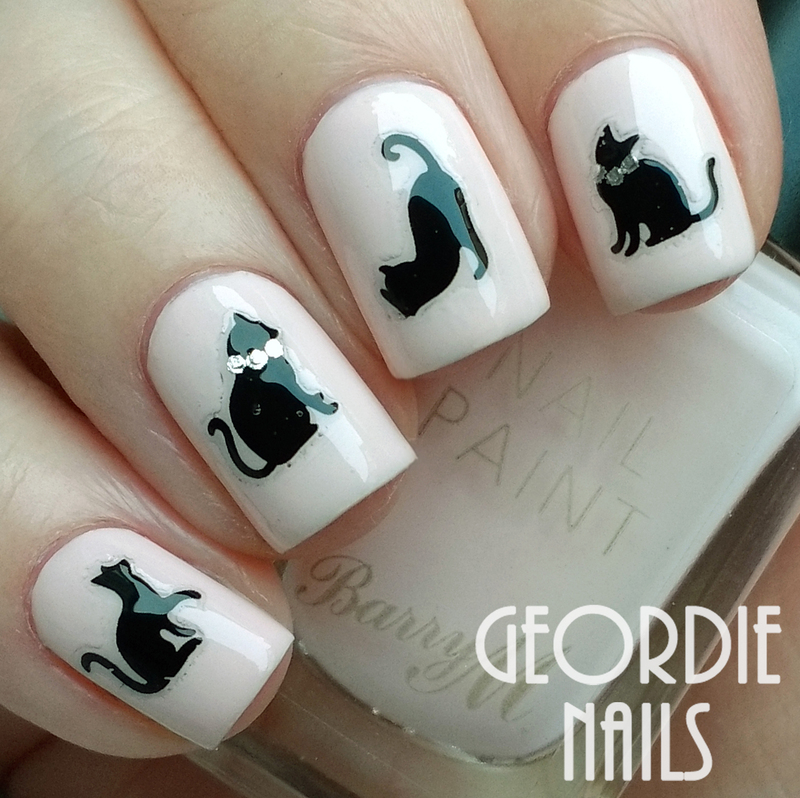 It's beautifully gothic and witchy! Next post up is about the Jack o Lantern glitter mix! This is the second of two posts today about some new glitter mixes from Charlies Nail Art! These are part of a collection that is original and exclusive to Charlie's. I am quite possibly the biggest fan of these mixes and I've blogged about the existing shades here. 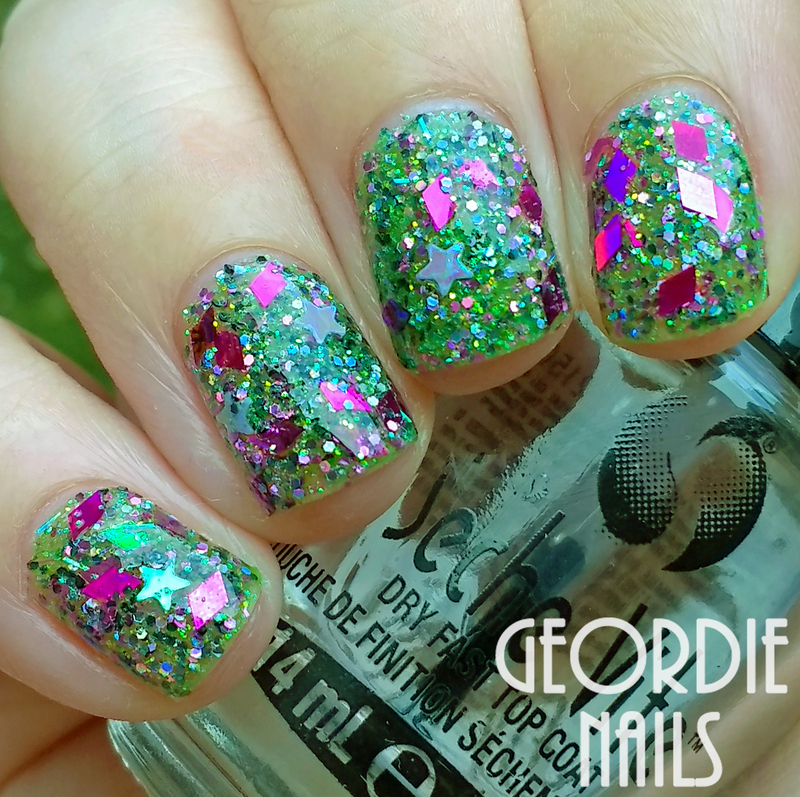 Witches' Brew is a fine green glitter with sparkles, larger diamonds of purple glitter and stars. It is vibrant, pretty and just so perfect for Halloween! 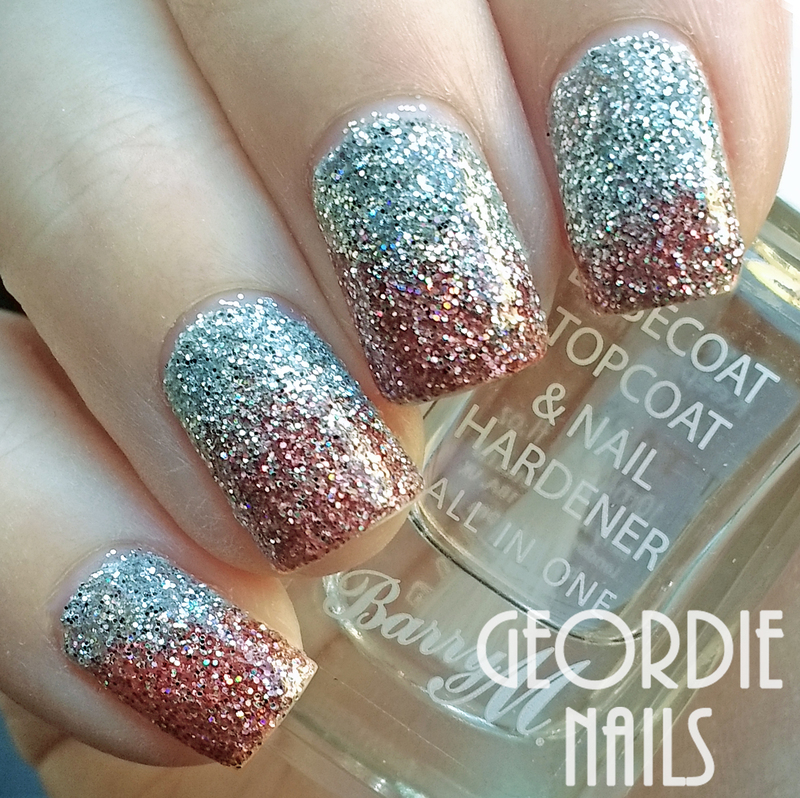 This will be the first of two posts today about some new glitter mixes from Charlies Nail Art! These are part of a collection that is original and exclusive to Charlie's. I am quite possibly the biggest fan of these mixes and I've blogged about the existing shades here. 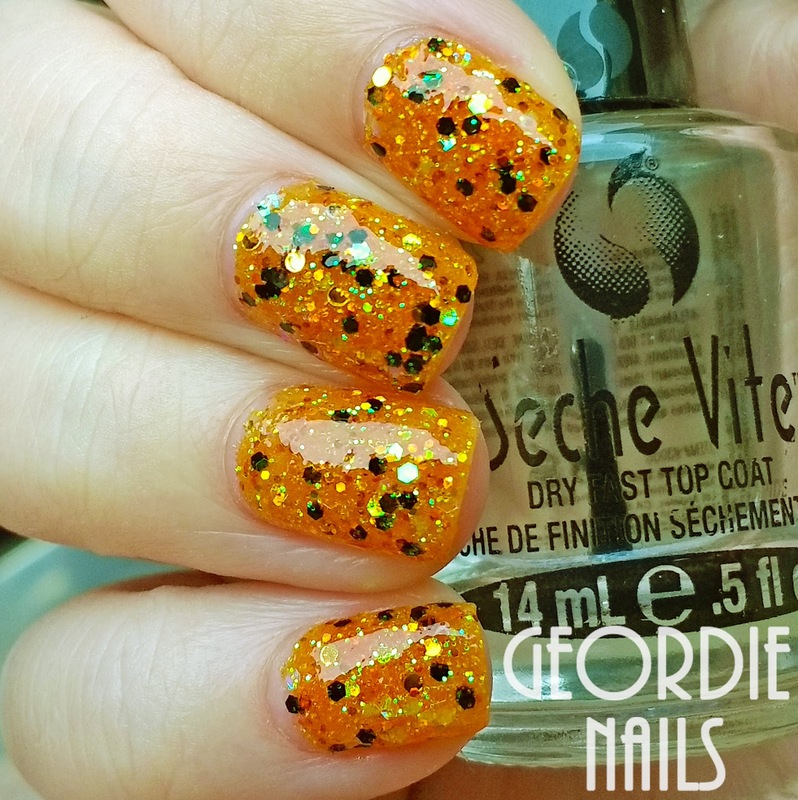 Pumpkin Spice has a dark fine glitter base with sparkles and larger pieces of orange glitter. In addition to its namesake it has a glowing embers look that makes it wonderfully suited to the dark and cosy Autumn evenings that are coming up. I may be a fool but I am actually happy that Autumn is upon us, and I can envisage myself wearing this glitter with fingerless mittens as I clutch my Pumpkin Spice latte - skinny, because I'm losing weight! 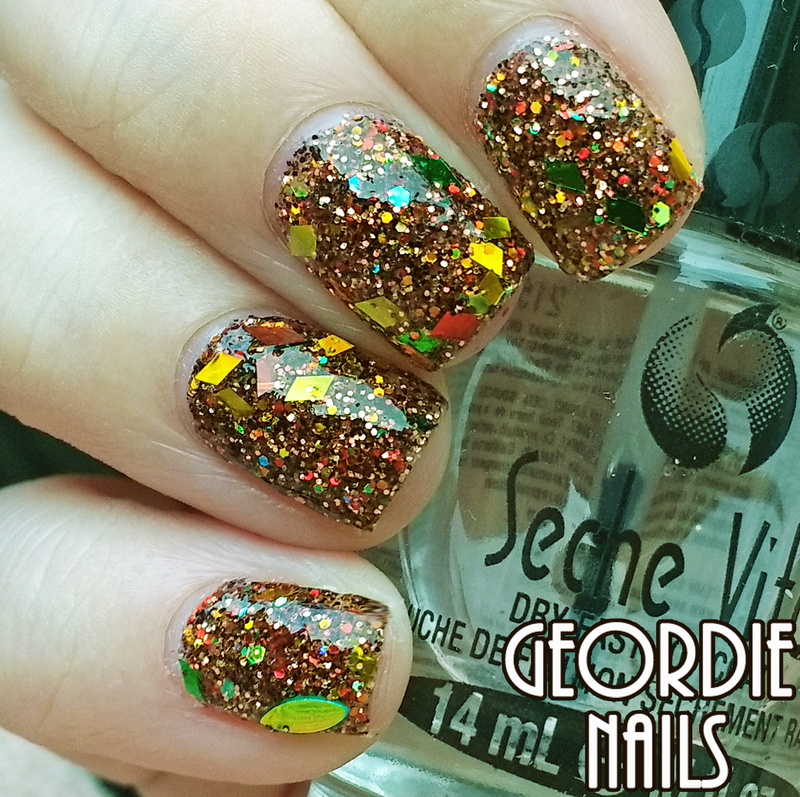 I am back this chilly September night with a nail art goodie that I am absolutely enraptured with: Autumn Stroll, a new glitter mix exclusive to Charlies Nail Art! This mix is a real treasure trove; each time I dipped my nails into the sachet I found myself excited to see what glitter pieces I would end up with. I hope my photo fully conveys how amazing it is! Right now I have two more of the new mixes to try and I cannot wait. First of all, I'm sorry for the month-long absence! 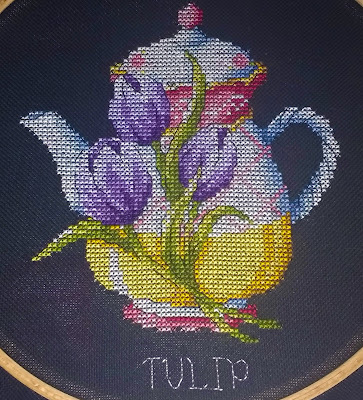 I haven't been doing my nails as often due to a mixture of depression, tiredness and being caught up in my cross-stitching hobby (scroll down for pics!). 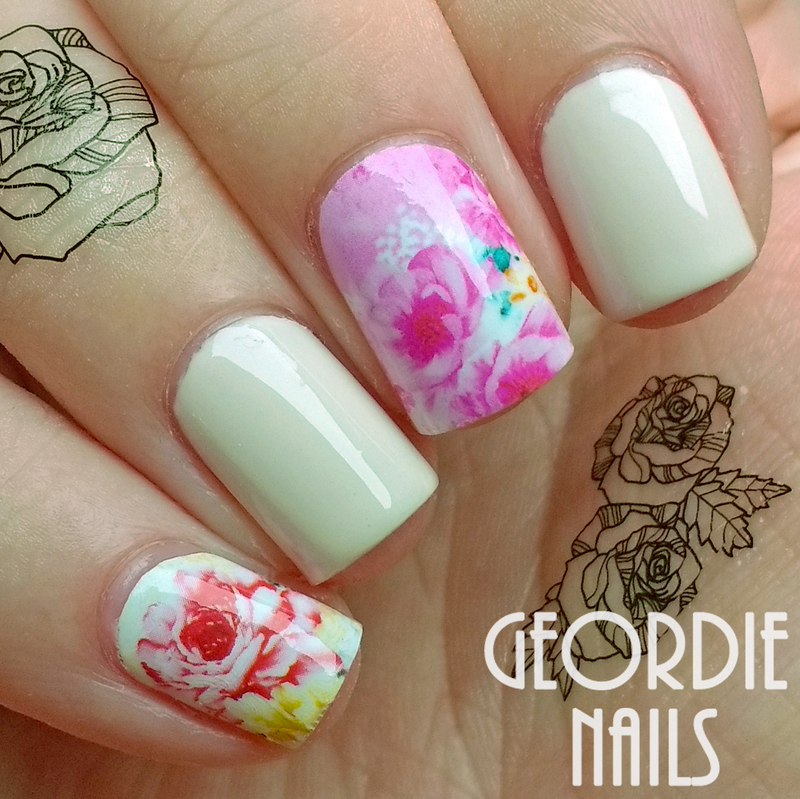 However, I'm here to make it up with four manicures featuring floral nail wraps, fine glitters and temporary tattoos. 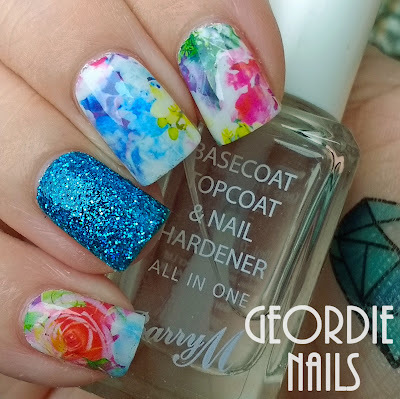 Summer Dream water decal wraps with Ocean Blue fine glitter, finished with a diamond tattoo from Claire's Accessories. 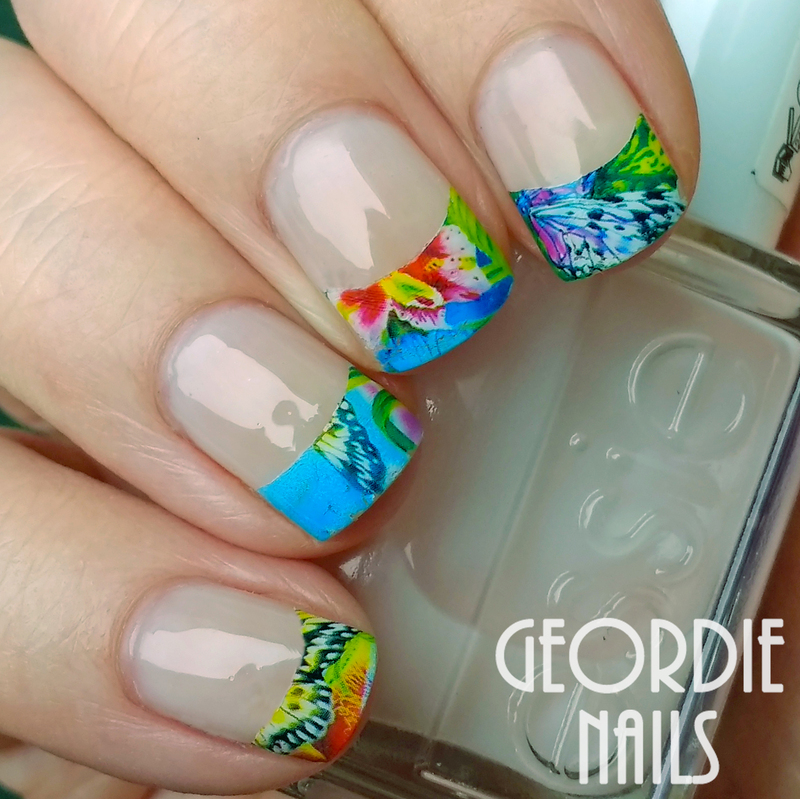 Summer Bloom water decal wraps alternated with Nicole by OPI's Sweet Surrender, finished with Flower Power tattoos by MoYou London. Indian Summer water decal wraps finished off with another MoYou Flower Power Tattoo. 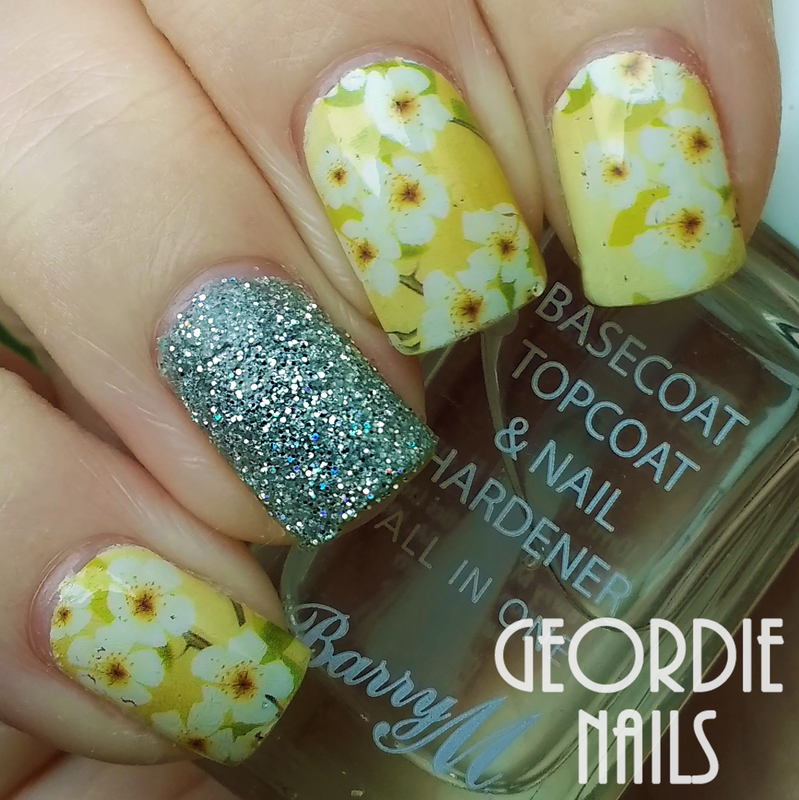 Yellow Blossom water decal wraps with an accent nail of Holographic Silver fine glitter. I hope you like these manis! I love my Charlies water decals: they're super easy to apply and look beautiful. And, if you're interested, here are two cross stitches I've been working on - Flower Teapots!